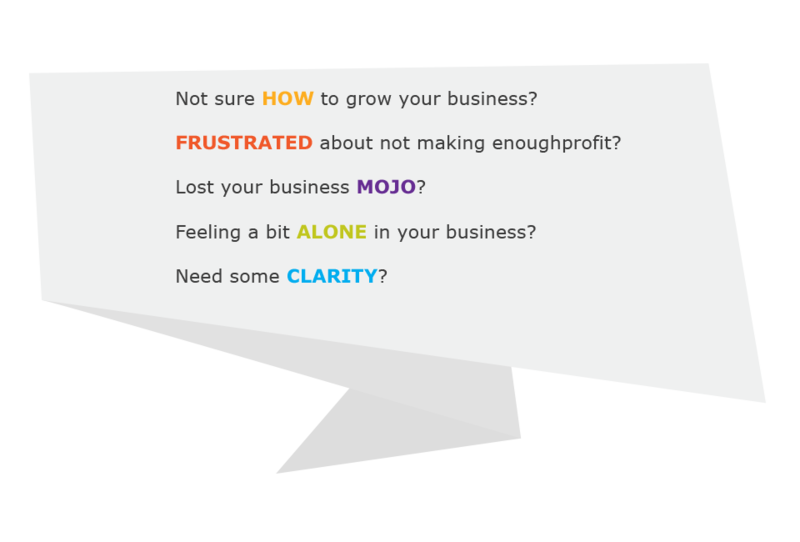 A programme designed around your needs, bringing sustainable change and growth to your business. Small group coaching, think accountability, support, growth, business know-how. Larger groups with a particular focus, brushing up on skills and knowledge. A place to share you wisdom, connect and learn from others in the group. 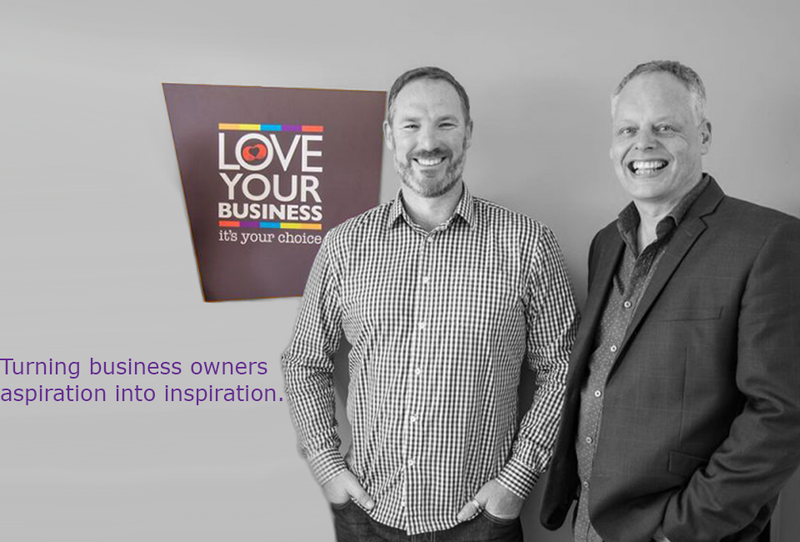 Love Your Business has helped to transform many businesses and business owners to love everything about what they do. 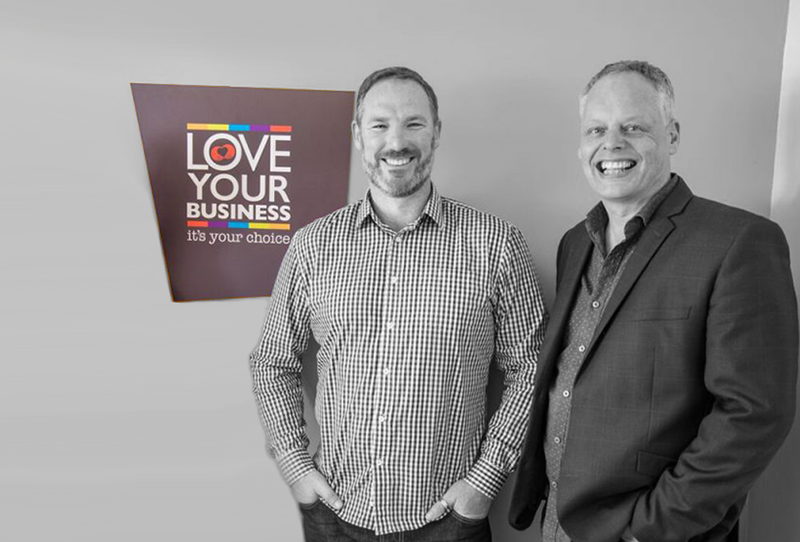 “Love Your Business partners with business owners and leaders to find and achieve their goals, dreams and full potential, beyond what they ever believed was possible.” So Business Transformation Coaching with Love Your Business… is that something for you? 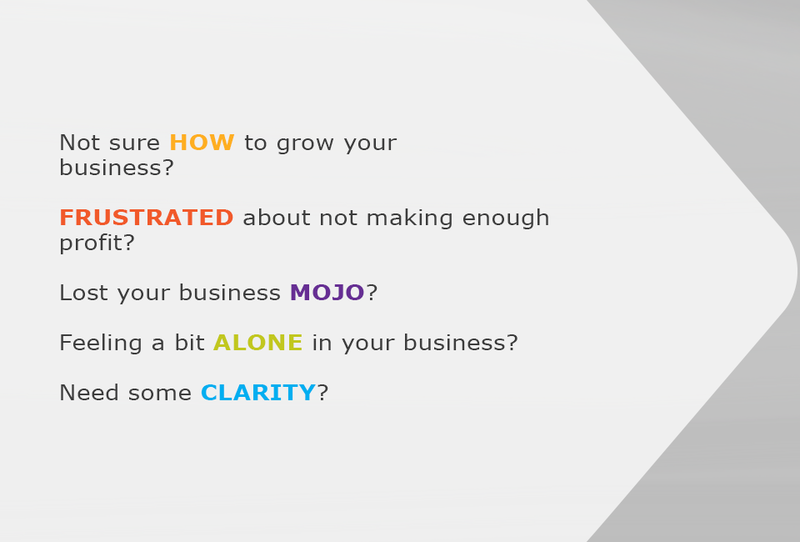 If you are result driven, not interested in a cookie cutter system and are interested in Loving Your Business, doubling your profits and WANT sustainable transformation for your business, then yes! Love Your Business only takes one type of business in an area at a time – we don’t coach your direct competitors. We only accept a small number of clients at a time, and guarantee that working with us will be fun and challenging as well as extremely profitable. Just take the first step and book in a free session, that’s all it takes! Struggling family business who needed some direction and an uncompromising friend. Client totally frustrated. Ave sales $16k per month and now averaging over $50k per month with franchise opportunities approaching.